17 x 23 ft. 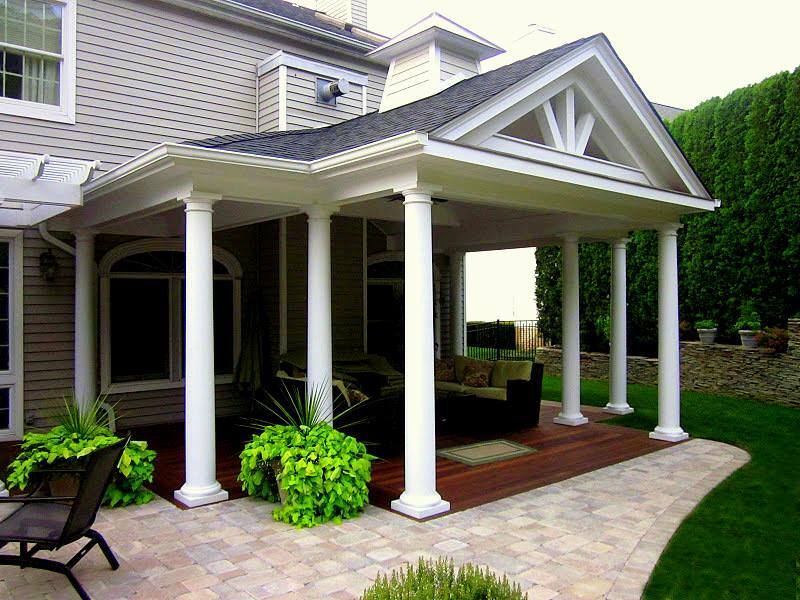 Custom Outdoor Room w/ Columns, Mahogany Flooring, Pitch-style Roof, Decorative Gable & Copper Cupola. Categories: Blog, Custom Carpentry, Outdoor RoomsTags: Copper Cupola, Custom Outdoor Rooms, Decorative Gable, Landscape Design Nassau County, Mahogany Flooring, Roslyn Heights, Top Landscape Designers LI.